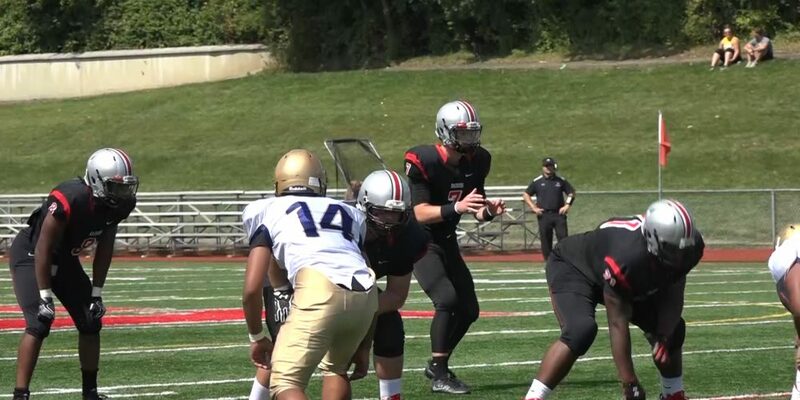 Each week, JSZ’s Courtney DuPont posts ten nominees from outstanding performances from the Mid-State 38 and Western NJ. Voting is open now through Tuesday at 3:00 pm. The winner of the poll will get a JSZ Game Ball presented during a mid-week practice with his teammates. Coaches: You can nominate your top performer every week. 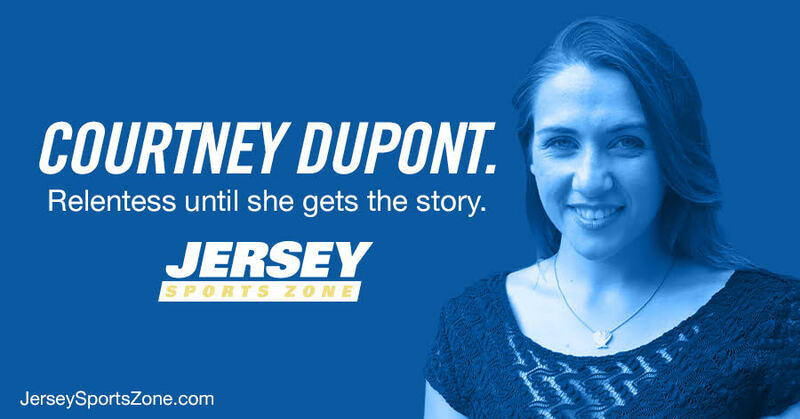 Just drop a line to courtney@jerseysportszone.com no later than Saturday evening and we’ll nominate your player.